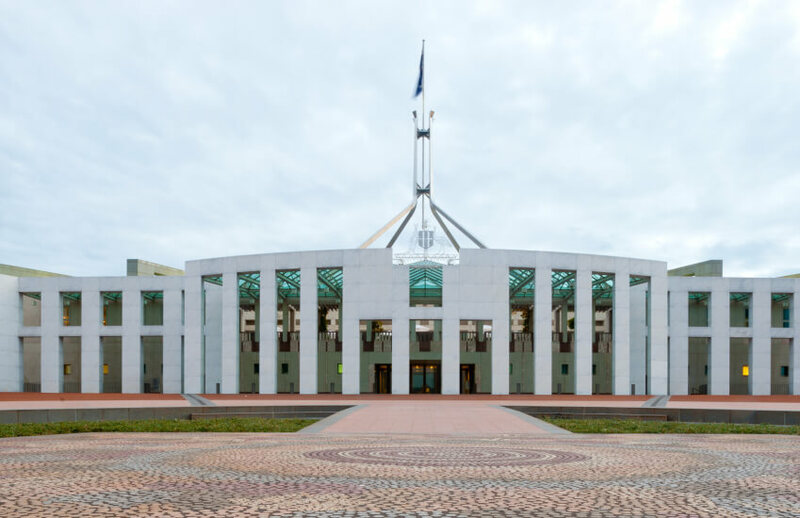 The federal government’s plans to reform the ABN system could include fees for periodic renewals and more “active verification” methods. In a consultation paper released this morning, which covers recommendations from the Black Economy Taskforce, Treasury floated a regular entitlement check for ABN holders to prompt closer engagement with the ABN system. Periodic renewals could also prompt ABN holders to reconsider their eligibility, update their details, and serve as a reminder of the associated and penalties for supplying false information, Treasury said. Fees should also be considered, Treasury said, consistent with the fee arrangement for arrangements such as renewing a company or business name. As it stands, it’s $36 to register a business name, and $36 annually to renew. “The length of the renewal period and the fee charged could be the same for all ABN holders or could vary. For instance, if a system of conditions were introduced, a renewal system could recognise ABN holders who meet their obligations with longer renewal periods or possibly lower fees,” Treasury said. “The [Black Economy] Taskforce suggested an option could be to align ABN renewal processes with other similar renewal processes where possible and consider whether a single fee could be charged where an entity has multiple identifiers. This may not be straightforward in all cases where there may be different entities associated with an enterprise,” Treasury added. Overall, the federal government is viewing these reforms in the context of its crackdown on the cash economy. “The ABN system is being used by some participants in the black economy to create a false sense of legitimacy to their business,” said minister for revenue and financial services, Kelly O’Dwyer, in a statement this morning. “This places businesses not prepared to do the right thing on the same footing as honest businesses. It increases the risk of people being misled and creates opportunities for tax avoidance. We will balance these priorities against the need to keep the system simple in its operation and free of undue regulatory processes,” she said. In the 2018 financial year, about 860,000 new ABNs were registered, with a total pool of about 7.7 million. You have until August 31 to submit a response to government.